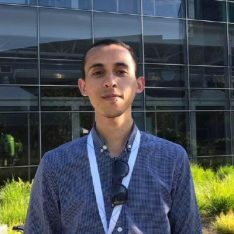 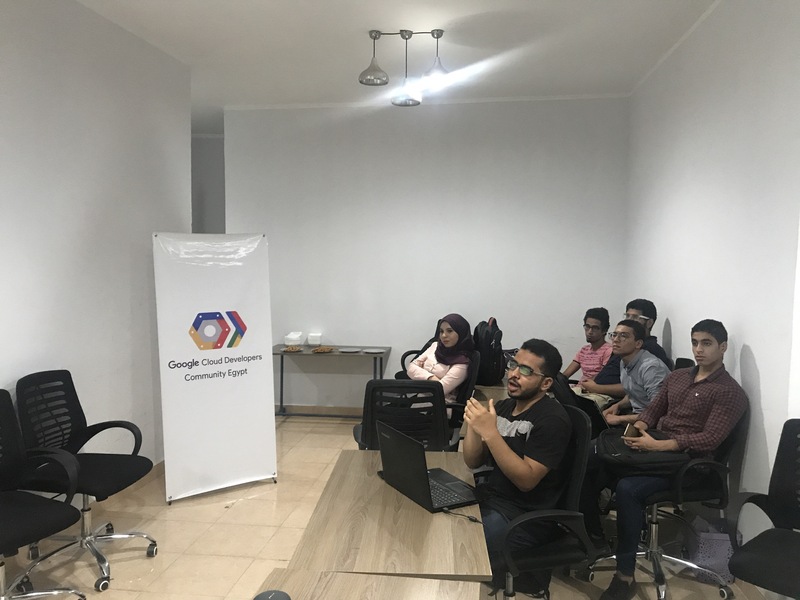 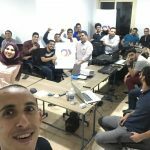 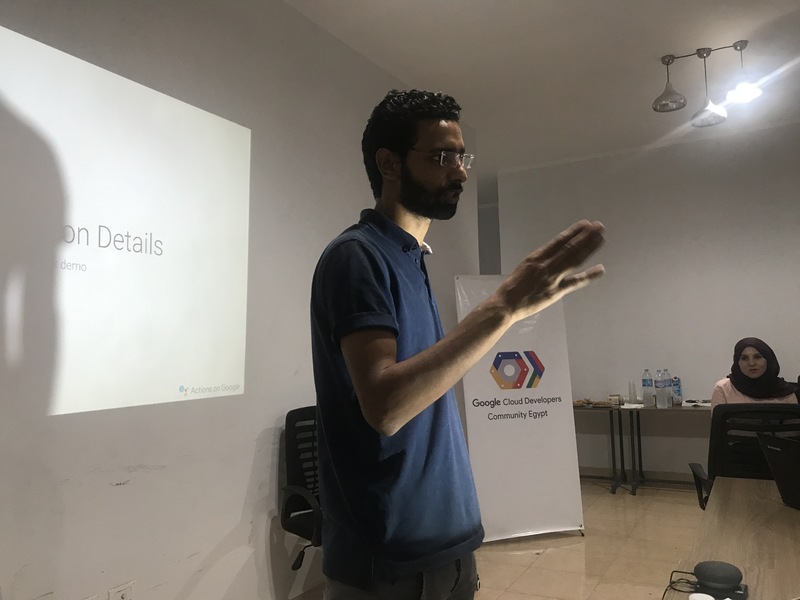 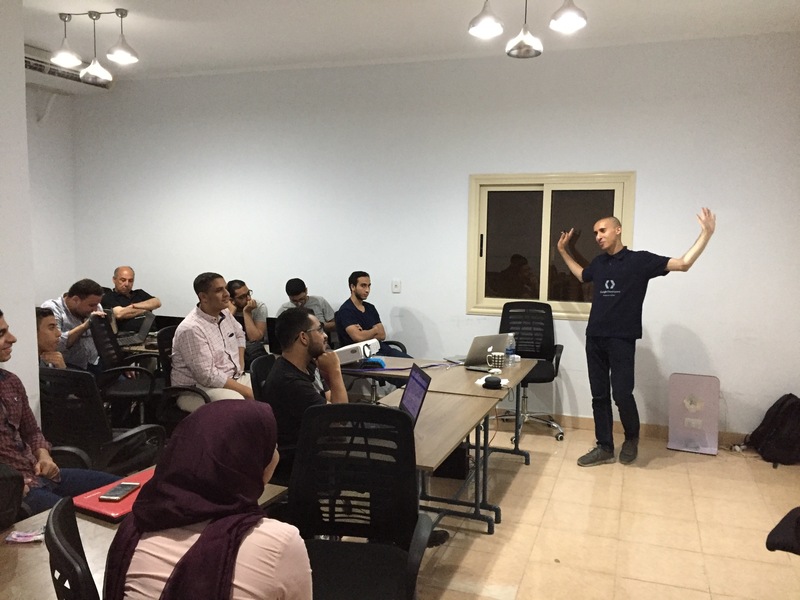 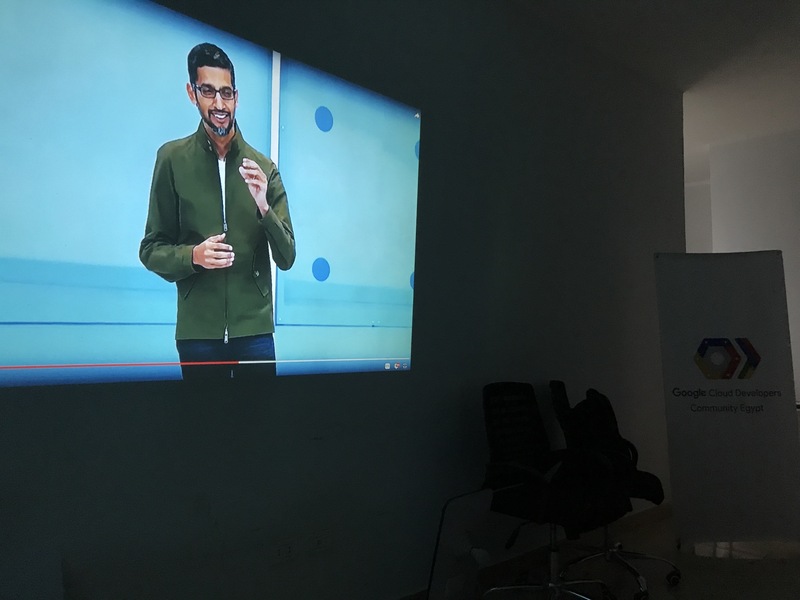 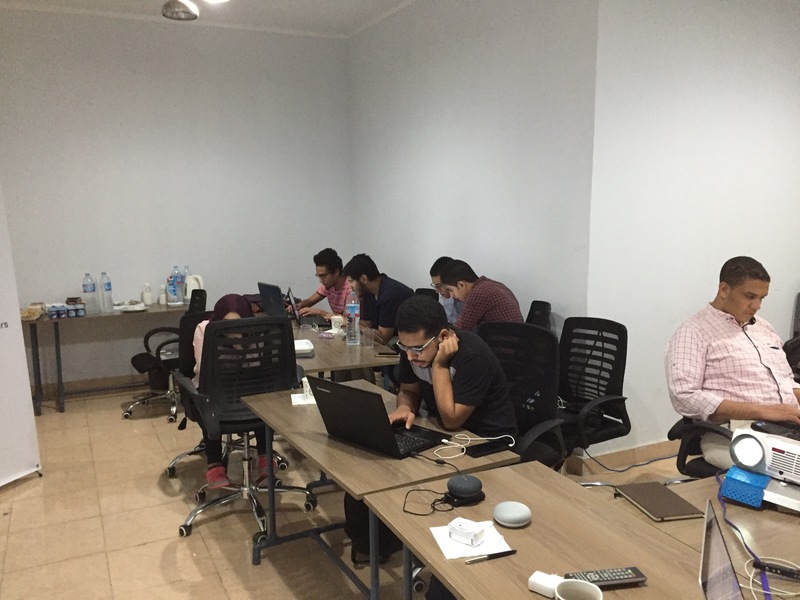 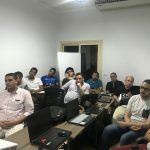 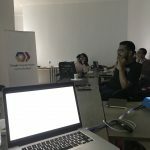 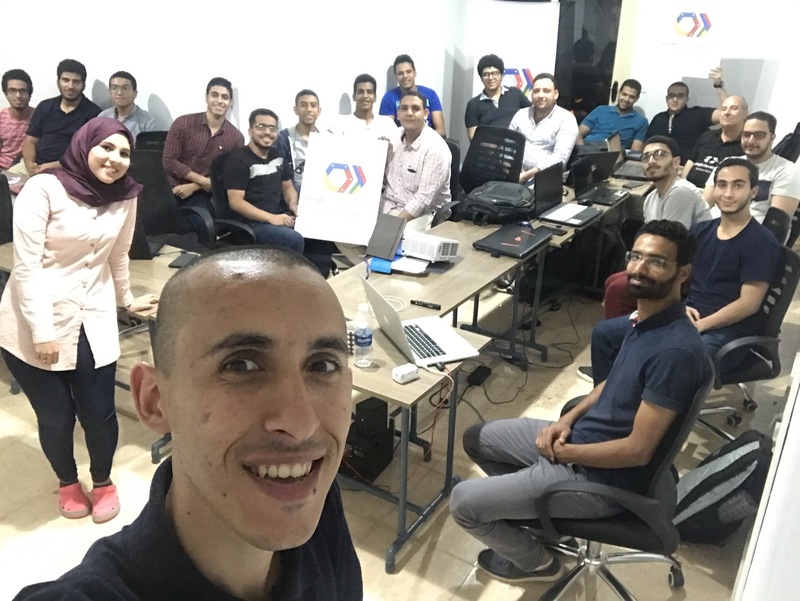 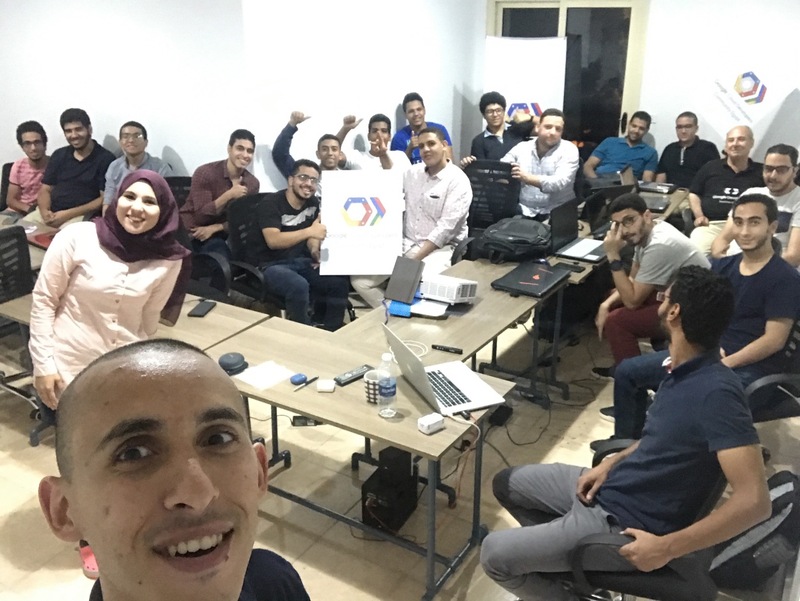 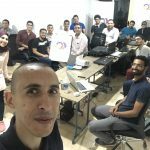 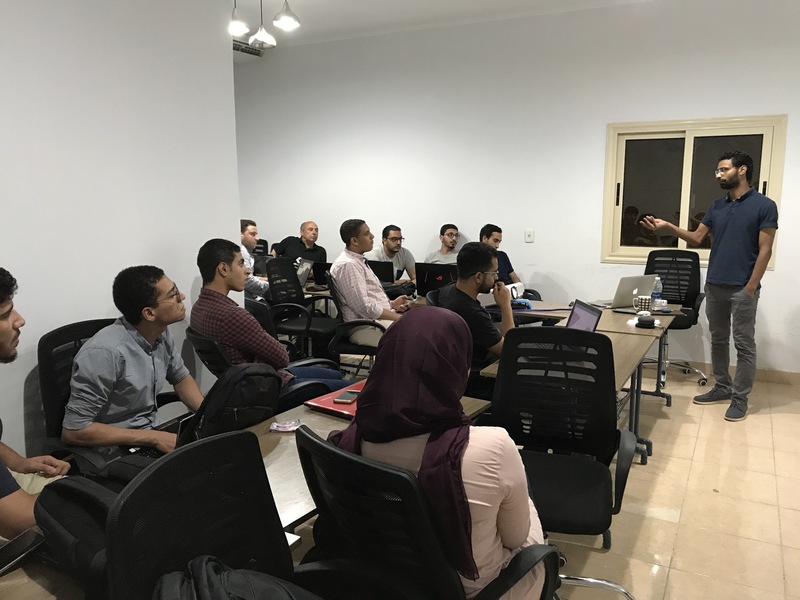 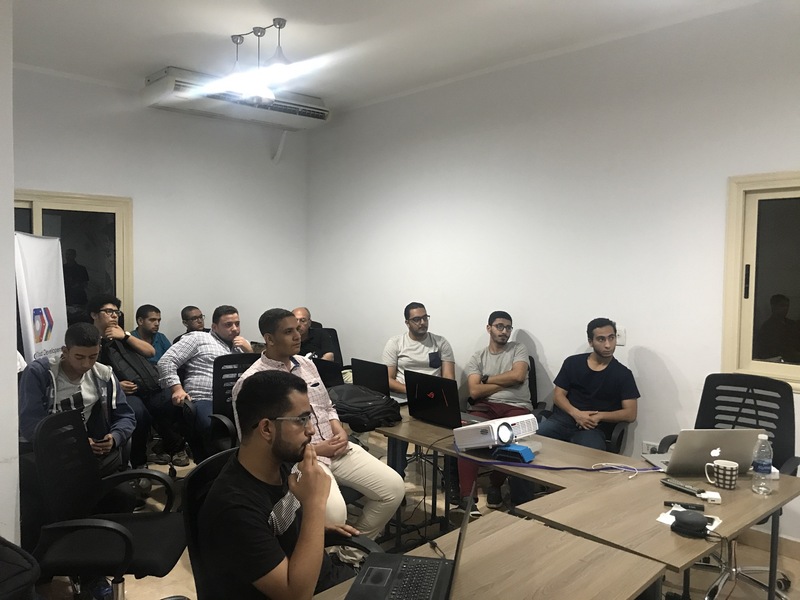 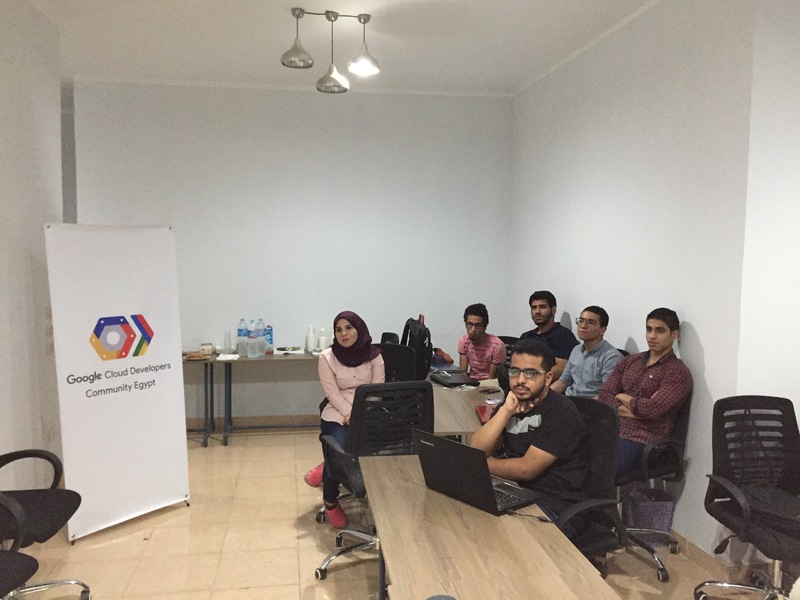 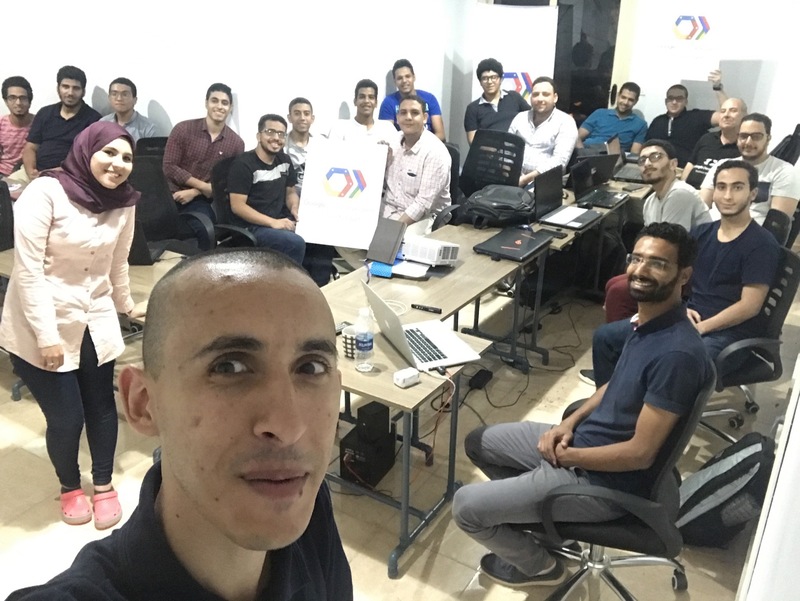 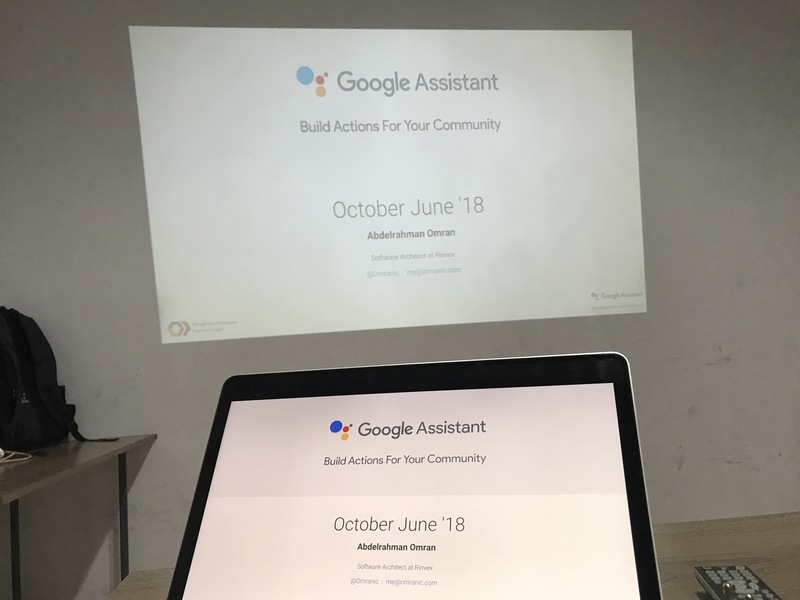 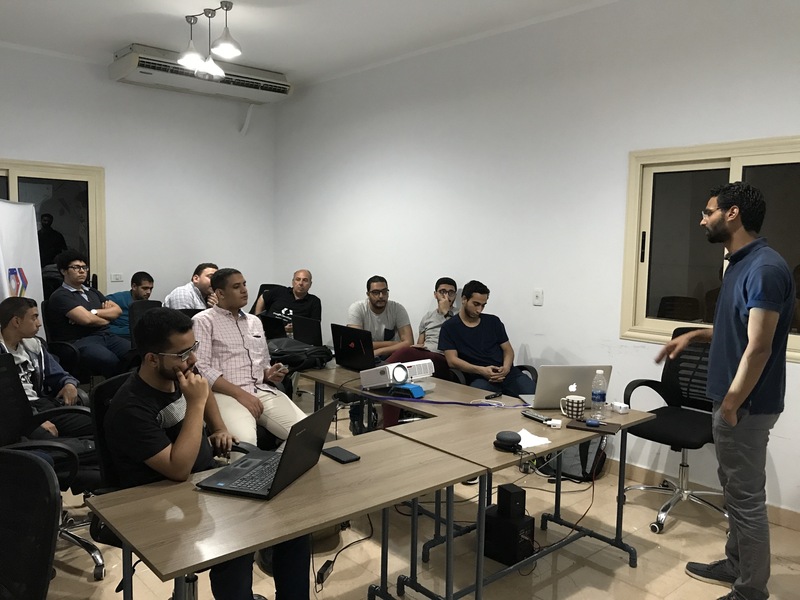 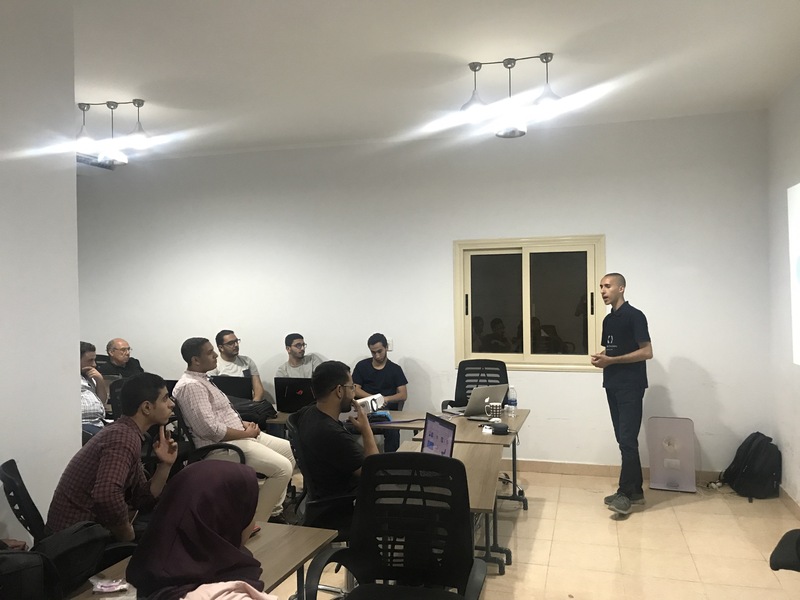 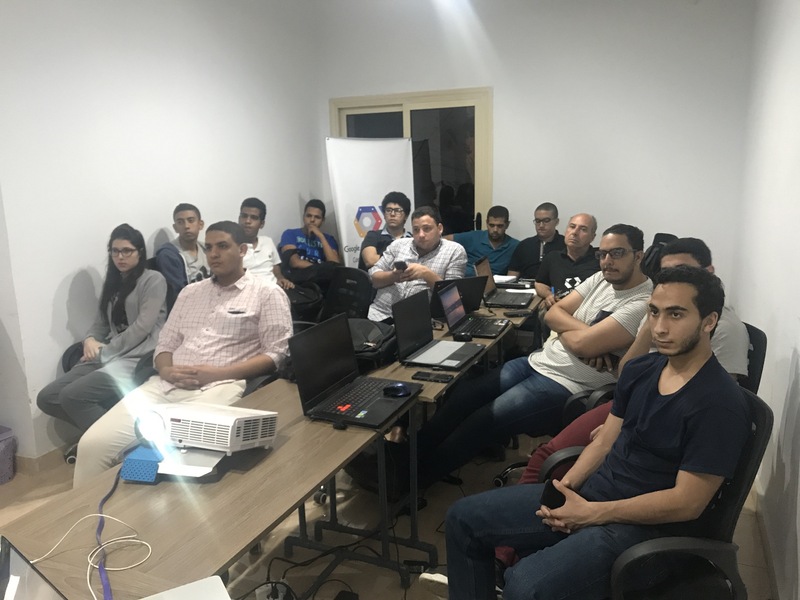 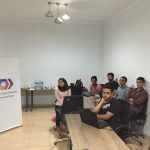 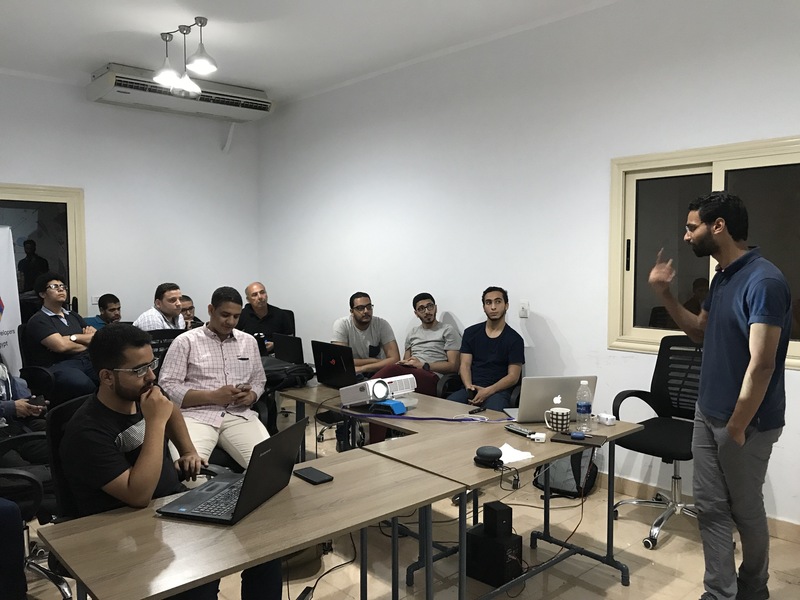 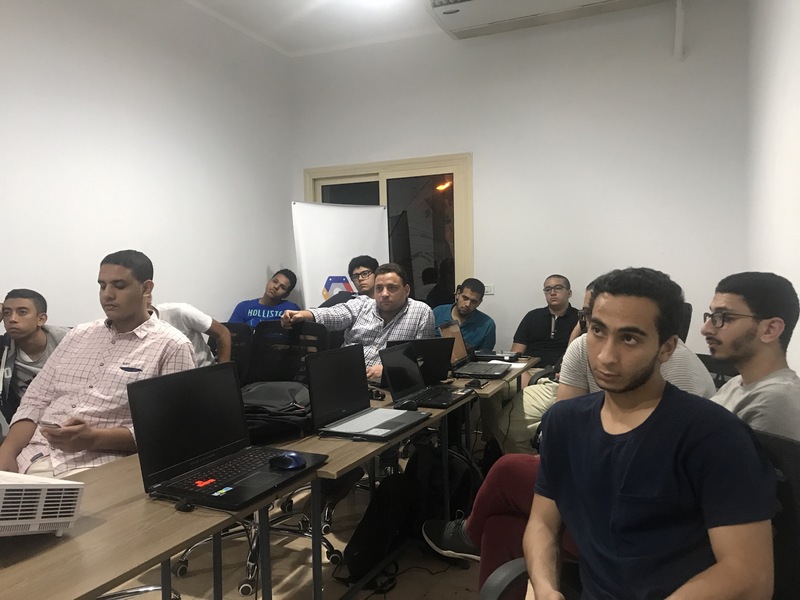 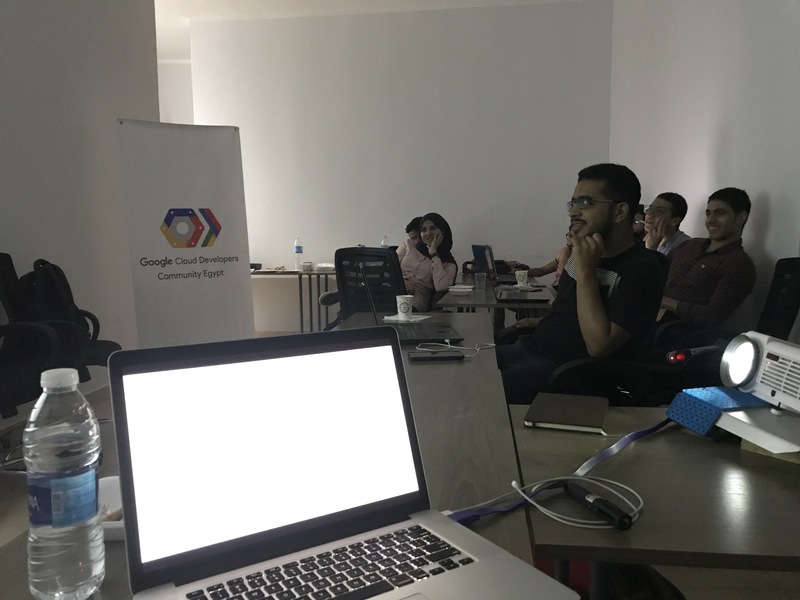 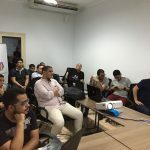 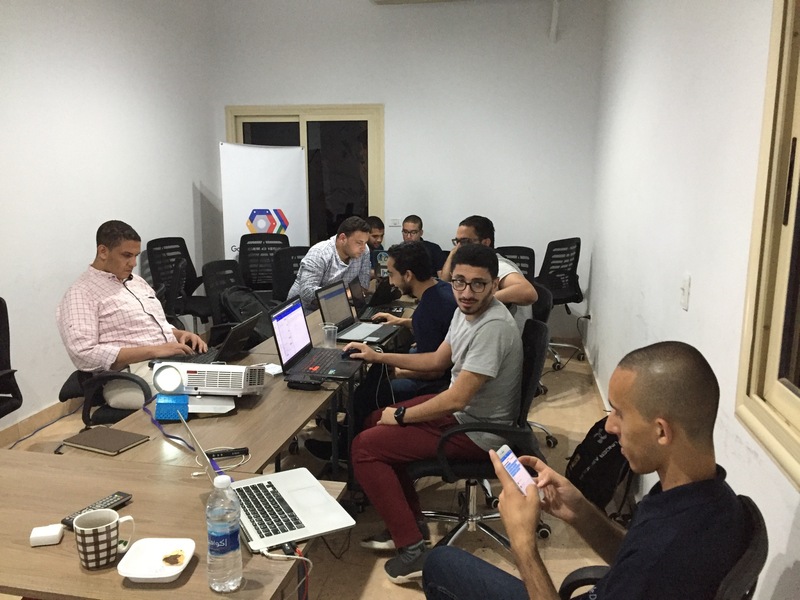 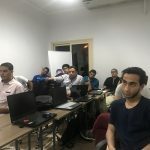 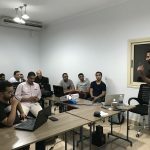 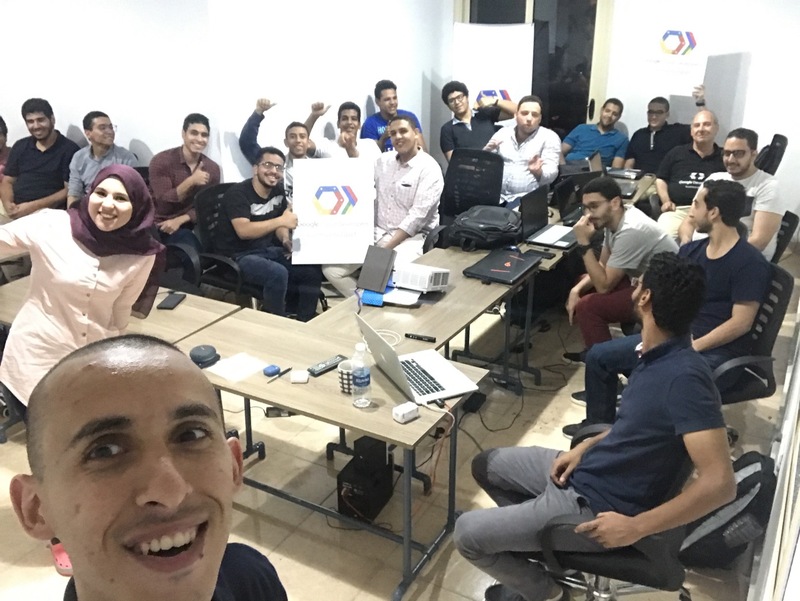 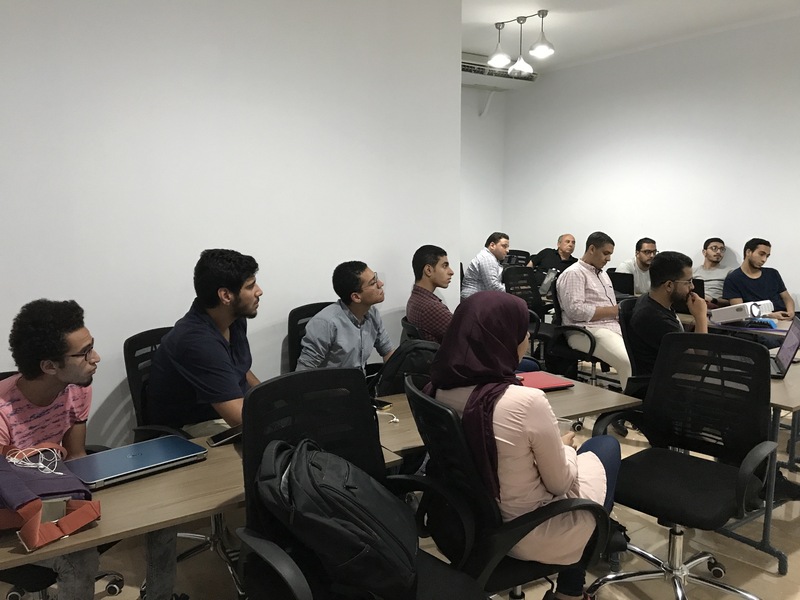 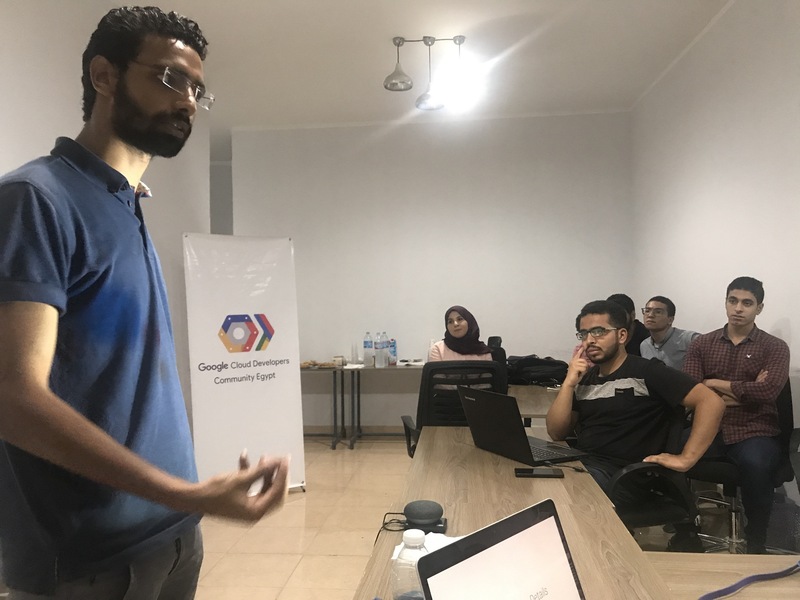 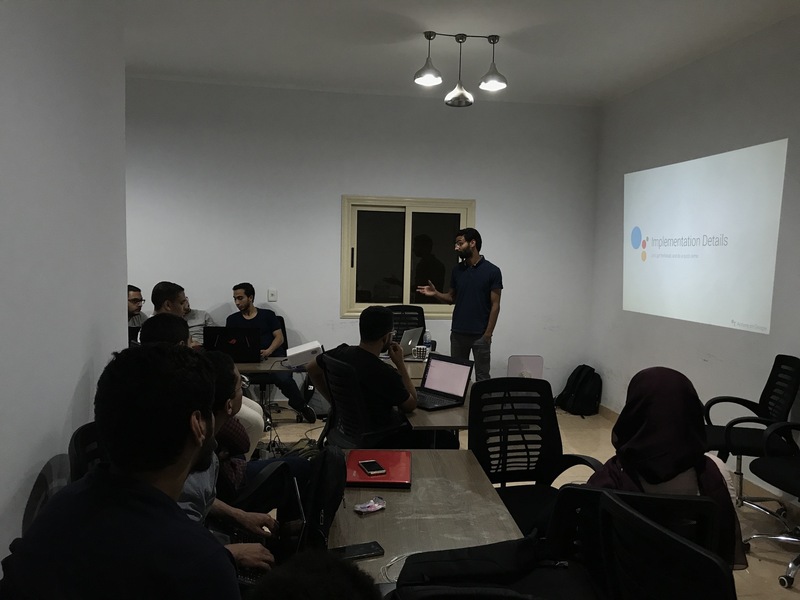 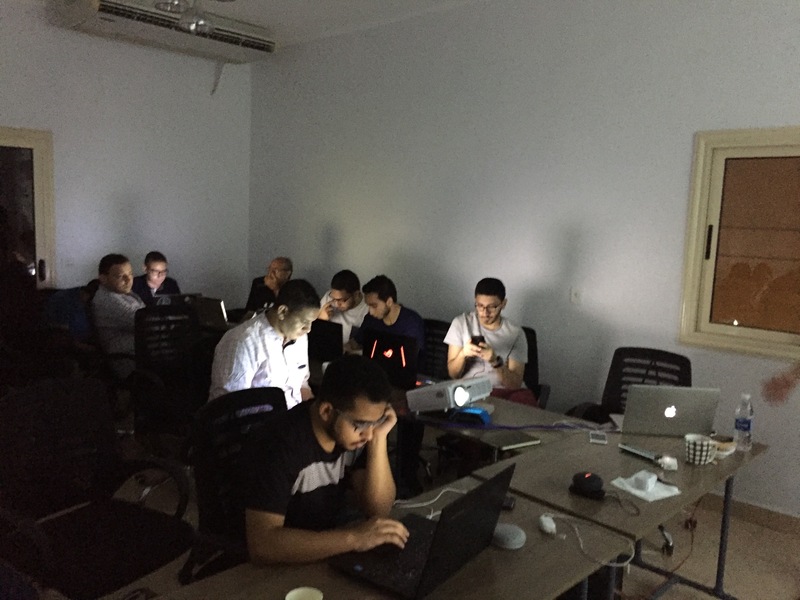 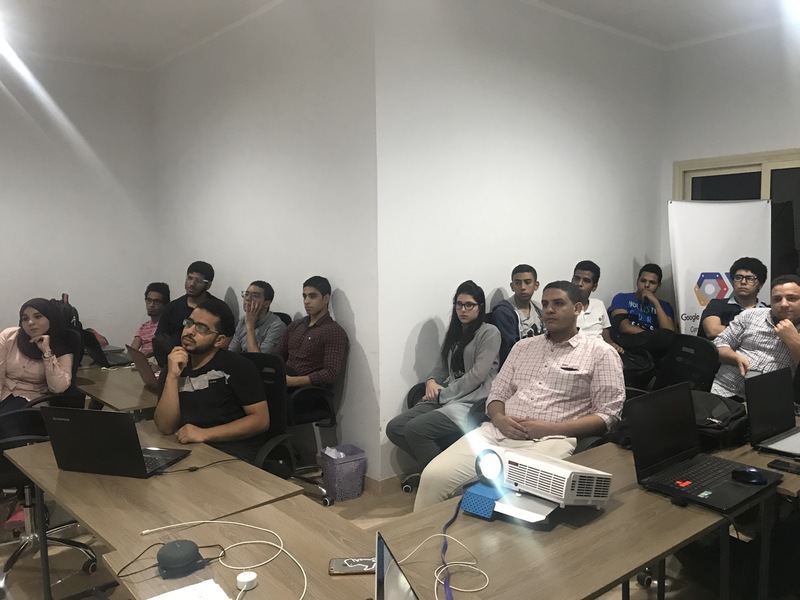 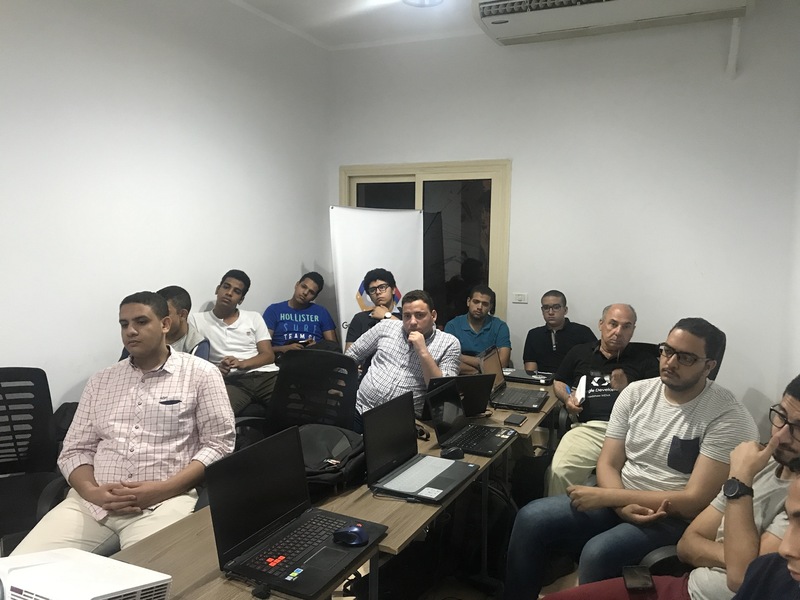 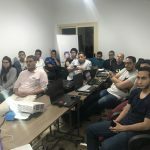 As part of our ongoing event series “Build Actions for Your Community“, Google Cloud Developer Community Egypt is moving to a October city this time to conduct the training there, and as you know every event has it’s own challenges, and it’s own excitement flavor! 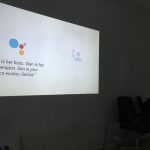 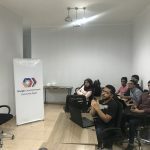 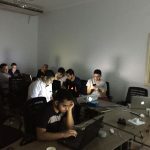 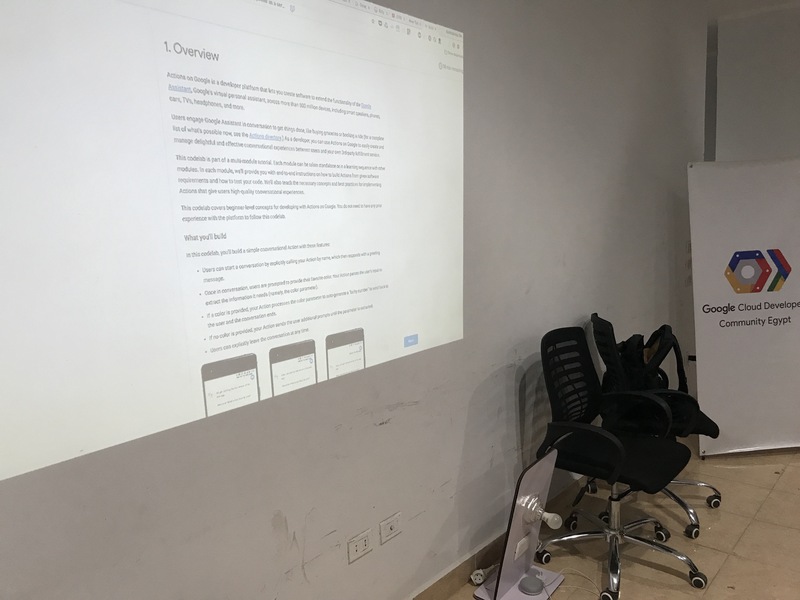 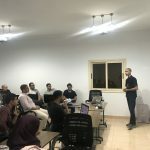 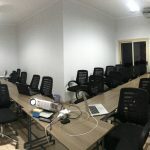 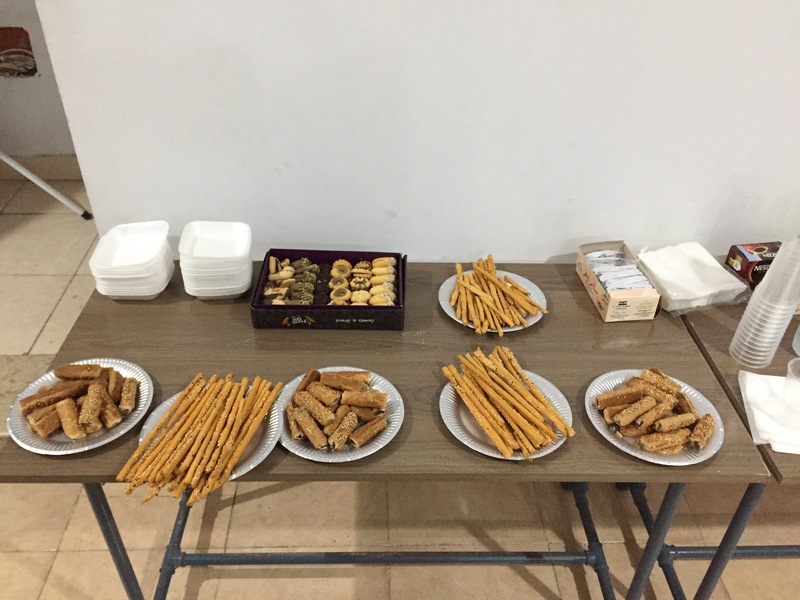 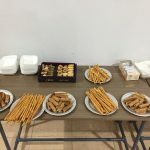 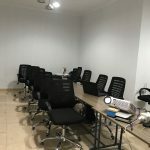 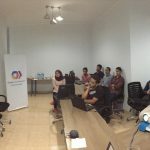 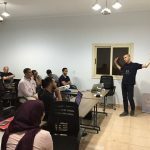 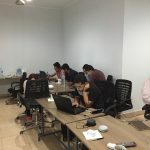 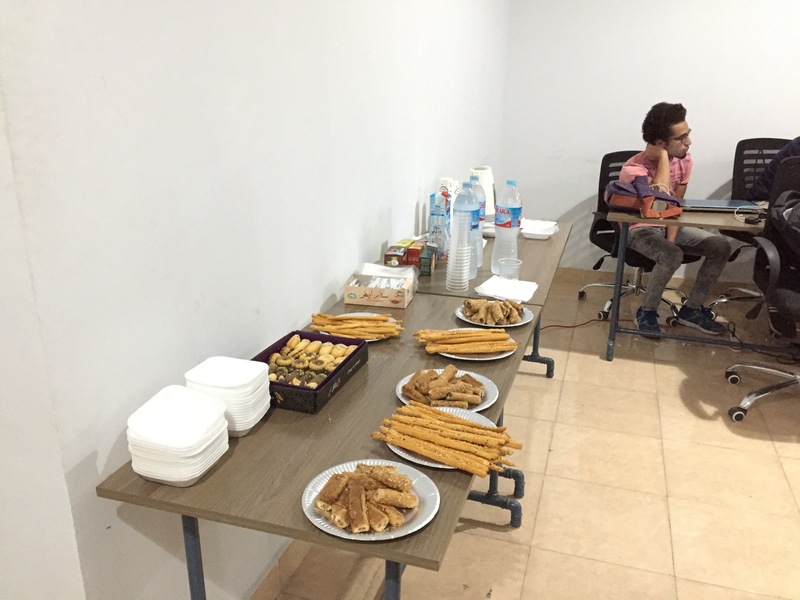 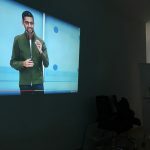 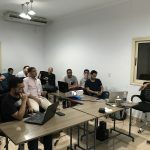 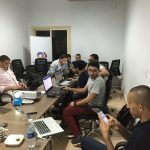 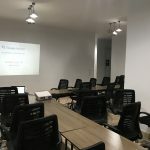 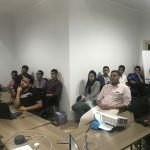 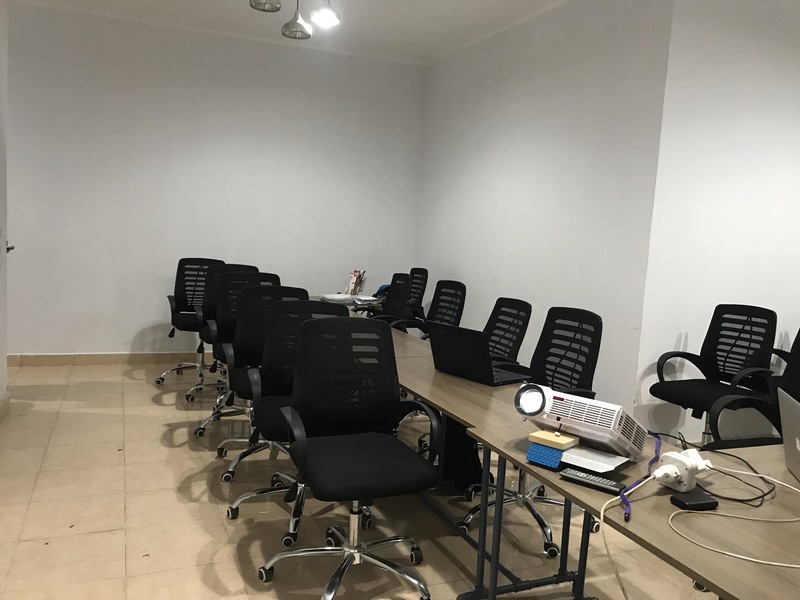 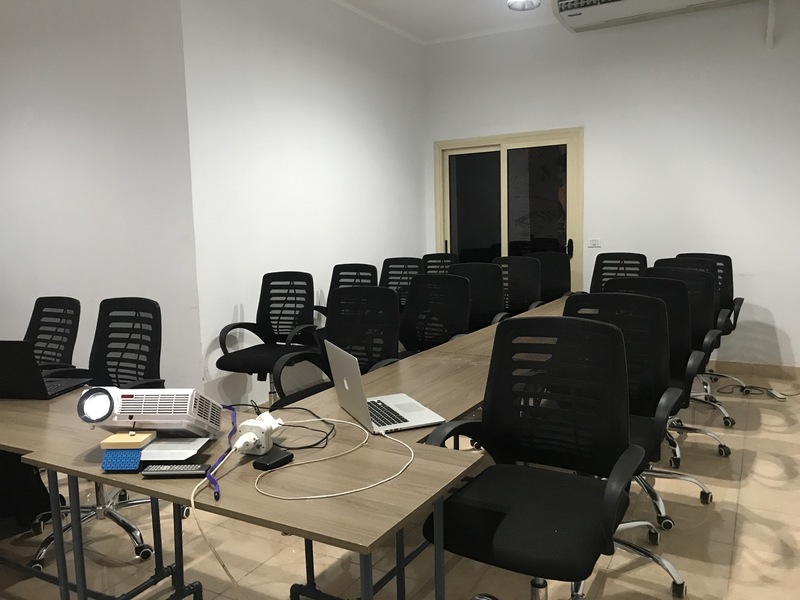 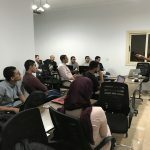 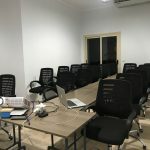 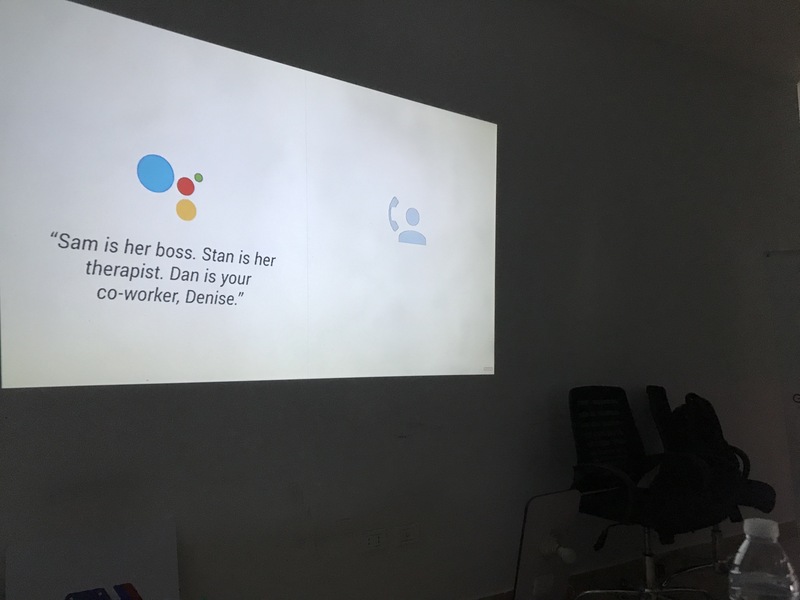 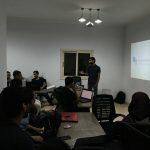 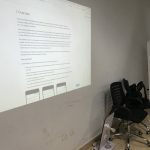 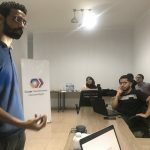 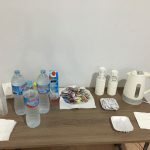 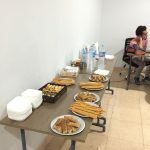 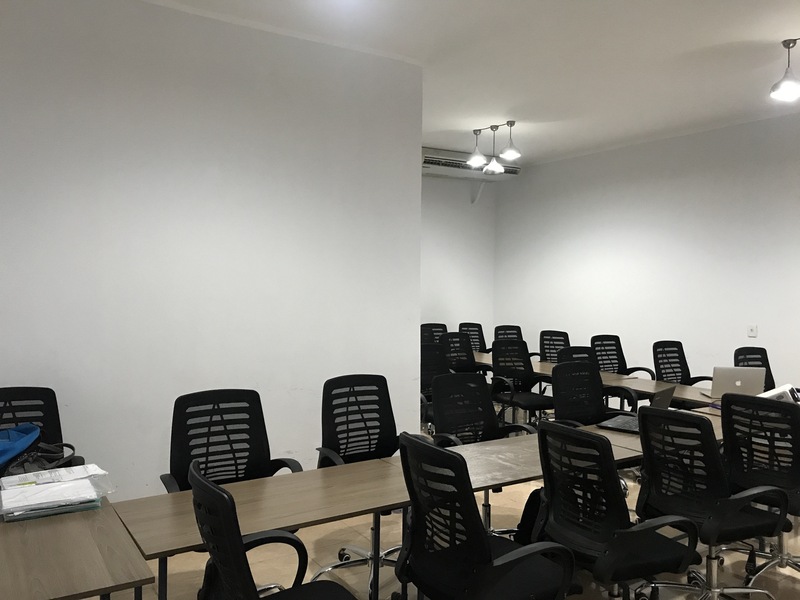 This time we did it at Villa 307 co-working space, and we targeted mixed audience between developers in software companies, and students in computer science universities. 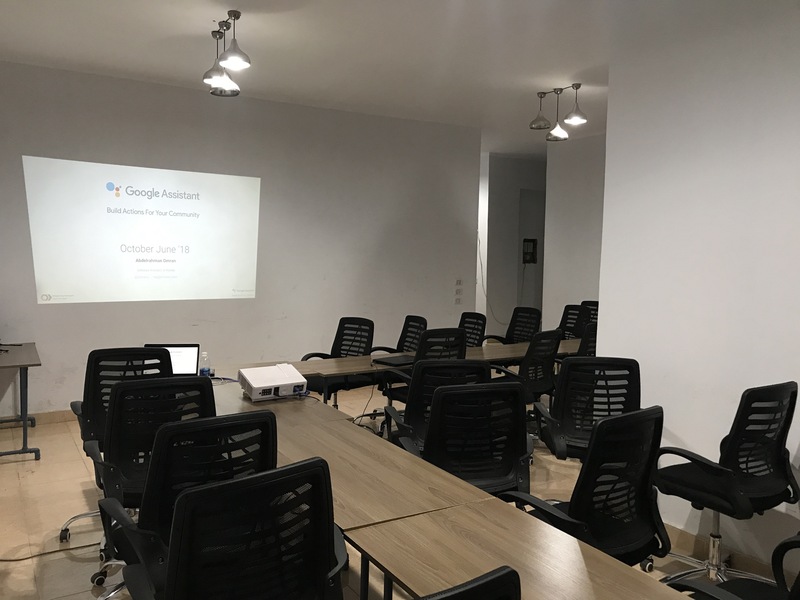 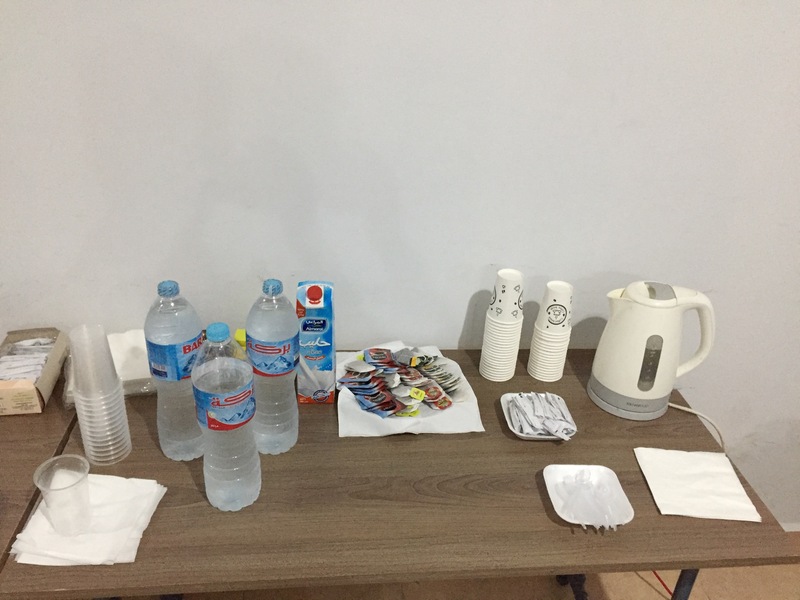 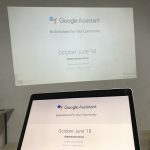 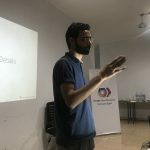 We thank Villa 307 Co-working Space for hosting us, and WTM October, GDG October for being our community partners, and many thanks to the attendees themeselves who made it really worth it. 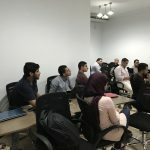 As always, here’s some of the photos we took for the event ?